The issue of land cannot be circumvented or ignored any longer and has to be faced head-on and in this regard President of Namibia, Dr. Hage Geingob inaugurated a commission of inquiry into claims of ancestral land rights and restitution. 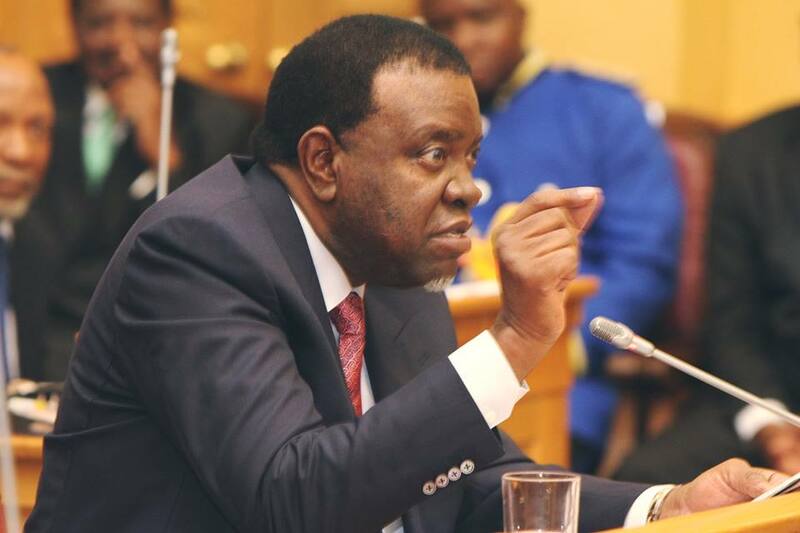 Upon appointing the commission of inquiry President Geingob emphasised urgency, impartiality, professionalism and fairness in the execution of its mandate. The constitution of the Commission called into existence and Commissioners appointed in terms of the powers vested in the President by Section 1 (1) of the Commissions Act 1947 (Act No. 8 of 1947), is in line with the resolutions of the Second National Land Conference held in Windhoek from 1-5 October 2018. Ms. Ndiakupi Nghituwamata, Director of Resettlement, Ministry of Land Reform has been appointed Secretary to the Commission. In his Charge to the Commission Dr. Geingob emphasised the complexity of ancestral land claims. He also emphasised the primacy of peace and stability by ensuring that the fundamental rights and freedoms contained in the Constitution are not infringed upon. (t) the recommendation for dignified burial of the remains of the genocide victims and veterans of the liberation struggle. 2. To undertake desktop reviews, interview key informants, individual and group consultations and visit any part of Namibia and relevant institutions in Namibia. 3. To report to the President, as and when the Commission considers fit, any act, by commission or omission, of intimidation of any witness, potential witness or sources of information regarding any matter relevant to the investigations by the Commission. 4. To report to the President on its findings and make relevant recommendations as it may consider necessary in light of the findings. 5. To submit an interim report on the terms of reference within 9 (nine) months of the date of appointment of the Commission and its final report within 3 (three) months of submission of its interim report or such further period as the President, at the request of the Commission, may determine. President Geingob congratulated commissioners on their appointment and wished the Commission success in the execution of its mandate. 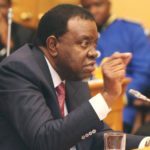 The President reminded them that by accepting the responsibility of membership of the Commission, they have made a public commitment to uphold the Constitution of the Republic of Namibia in pursuit of a long-lasting solution to this complex and emotive issue and it is expected of the Commissioners to fulfill responsibilities in an accountable and transparent manner.